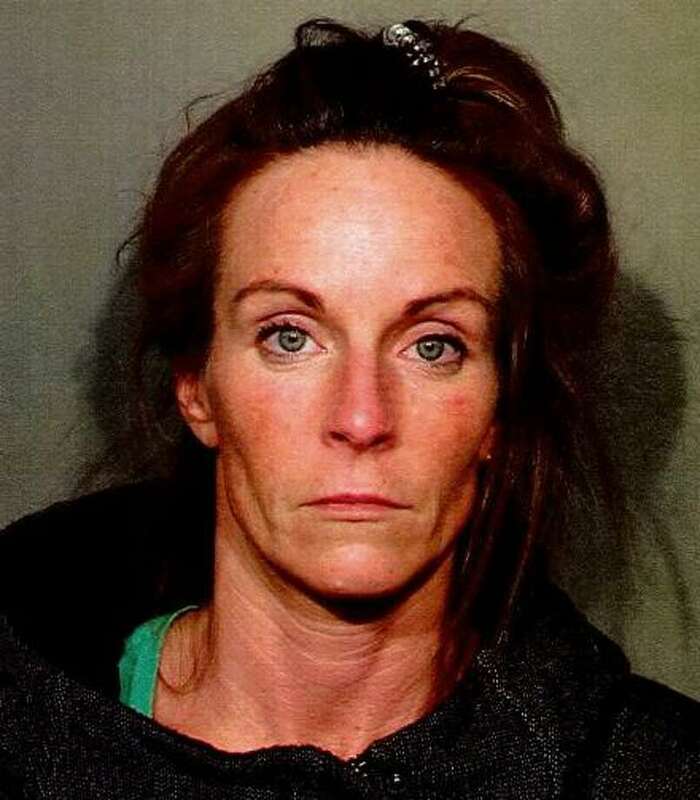 Meghann Freeman, 34, of Newtown, Conn. was charged with sixth-degree larceny in New Canaan, Conn. on Nov. 14, 2017 after she allegedly stole over $400 of merchandise from an Elm Street clothing store. NEW CANAAN — A 34-year-old Newtown woman was charged after she allegedly stole over $400 in merchandise from a New Canaan store. Police were called to 66 Elm St., home of Togs clothing store, on Nov. 14 around 1:40 p.m. on a report a woman had stolen $440 worth of merchandise from the store and fled on foot. Store employees got the license plate of the car she eventually drove away in. Police sent descriptions of the suspect and vehicle to nearby police departments. Shortly afterwards, Westport police spotted the suspect in her car on the Exit 44 ramp of the Merritt Parkway. Westport police detained the suspect, identified as Meghann Freeman, of Walnut Tree Hill Road. New Canaan police arrived and took custody of the Newtown woman. Freeman was charged with sixth-degree larceny. She was released on a $2,000 bond with a court date of Nov. 27.